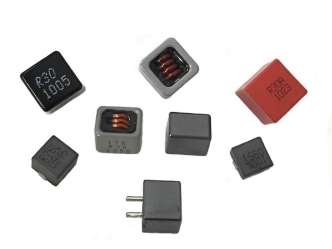 ITG’s wide selection of SMD and through-hole power cubes are designed and developed for desktop computers and DC to DC buck converter applications. 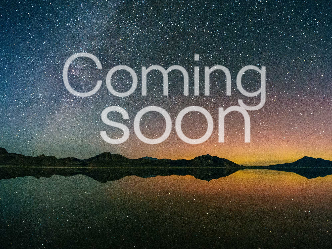 Inductor, 400.0nH, 30.0A, 0.77mΩ DCR. 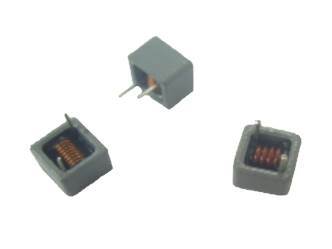 Inductor, 0.30uH, 50.0A, 0.65mΩ DCR. 0.47uH to 6.8uH, 20% , 2.6mOhm to 45.0mOhm, 34Amp to 5.5Amp DIP Power Cube. 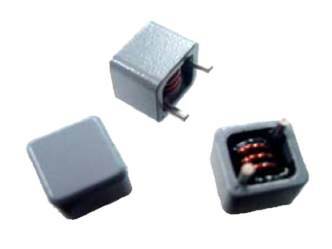 Inductor, 300.0nH, 45.0A, 1.05mΩ DCR. 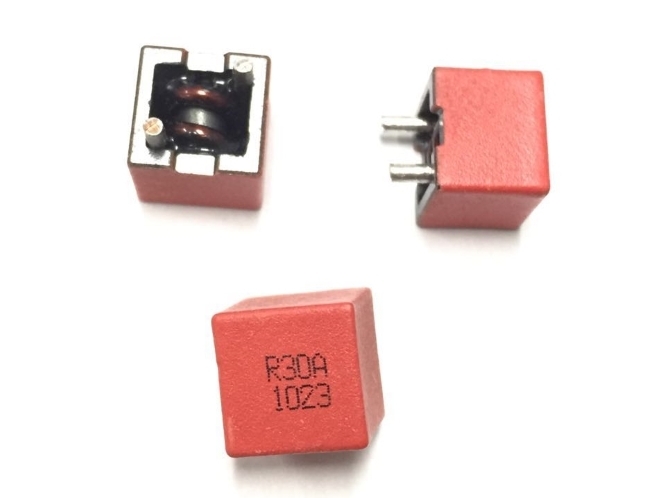 Inductor, 0.30uH, 50A, 0.65mΩ DCR. 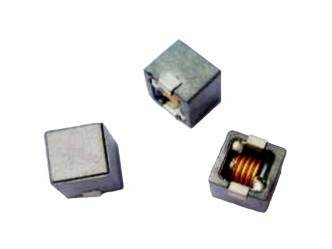 Inductor, 230.0nH, 50.0A, 0.83mΩ DCR. 0.22uH to 4.7uH, 15%, 0.68mOhm to 14.0mOhm, 46.0Amp to 9.0Amp DIP Power Cube. 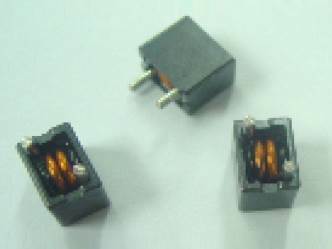 Inductor, 0.26uH, 60A, 0.78mΩ DCR. 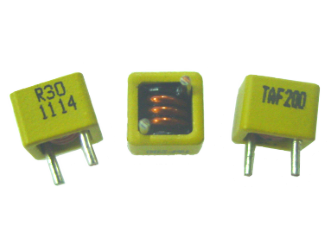 Inductor, 230.0nH, 50.0A, 0.45mΩ DCR. 0.3uH to 2.5uH, 20%, 0.8mOhm to 4.4mOhm, 63.0Amp to 29.0Amp DIP Power Cube. 0.22uH to 4.7uH, 15%, 0.48mOhm to 8.8mOhm, 69.0Amp to 15.5Amp DIP Power Cube. 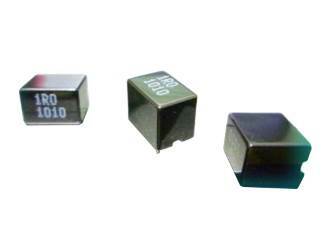 0.47uH to 10.0uH, 15%, 2.45mOhm to 43.0mOhm, 25.5Amp to 4.6Amp SMD Power Cube.